Kourtney Kardashian had her Baby Shower Bash last month and she did it in style! Check out all the details from her shower as seen in US Magazine. We’ll show you how and where to steal this maternity muses baby shower style! Kourtney looks UH-MAZING in this Diane von Furstenberg lace hugging dress! …BUT you can snag her look for ONLY $54 from Etsy! ;) What a steal!! Sisters, Kim and Khloe came to the event in these cute Summer dresses! We’ve found a great alternative to Kims coral dress but with even better details here at Asos! And guess what! It’s on SALE!! Who doesn’t love a sale??! Check out this pretty ditsy print dress we’ve found at YESSTYLE.COM!! It’s such a great substitute to Khloe’s dress for only $75! 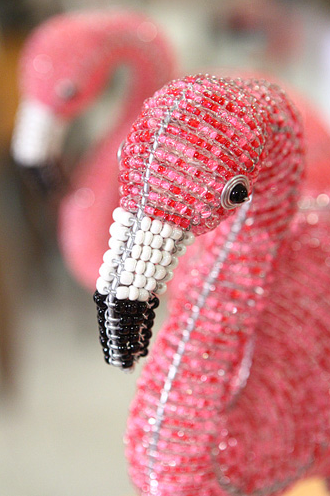 There were hints of pink at the party in forms of FLAMINGOS! Kourtney didn’t want her baby shower overloaded with pink! 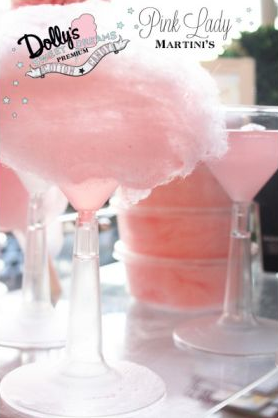 We thought this was a fun and creative way to add that touch! 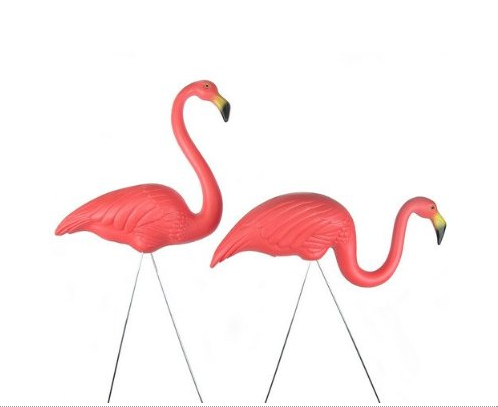 You can find these funky flamingos in pairs for less than $20 here on Amazon.com!! 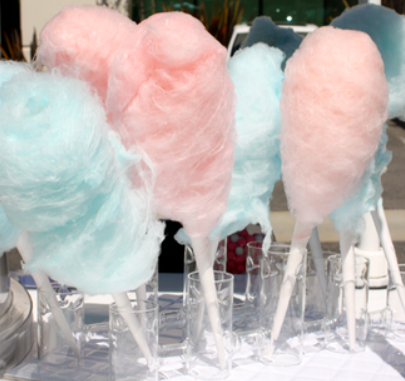 Not only that but what would a baby shower be like without COTTON CANDY? Uh – hello?? It wouldn’t! 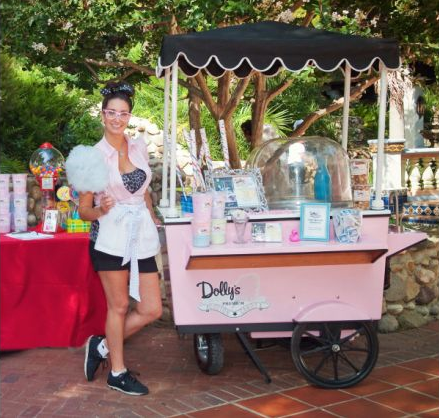 The Kardashian’s did it right and had Dolly’s Cotton Candy cater the event! YUM!! 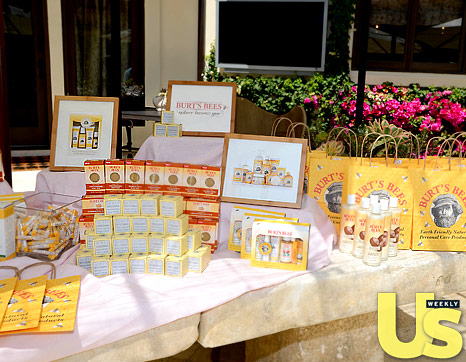 On top of that, the guests left with Burts Bees Products which you can find at drugstore.com! Now you can easily recreate your next Celebrity style baby shower for a fraction of the price!! Reblogged this on Lora Sulieman Events.